NY: Simon & Schuster, 1969. Second Revised Edition. First Edition thus. 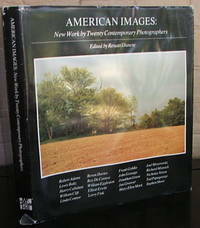 Published NY: Simon & Schuster, 1969. first printing. Oversized folio, 11 1/2" x 13." Unpaginated text plus 136 b/w and color plates. Name on front end paper, few spots. Very good. . Hard. Very Good/No Jacket. Folio. Illus.